The field of players invited to the NI Masters is now complete. 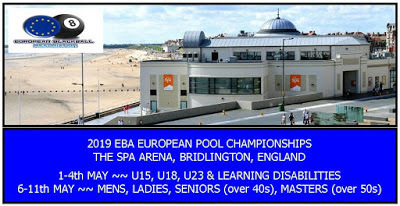 The Competition includes the finalists of NIPA affiliated Leagues Individual Competitions and the finalists of NIPA Competitions in the 2010/11 season. 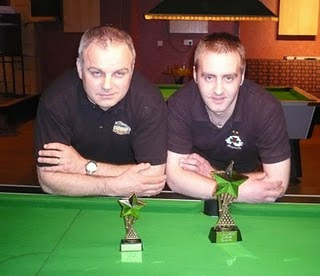 A quality field indeed will be taking part in the Kingfisher Bar, Bangor on Sunday 15th May to try and secure the title of NI Master 2011. Full NIPA dress code applies. Registration opens at 11:30am and closes at 12noon sharp, no exceptions.